What brings you to MIA? Is this your first visit? Interest in Inuit culture after living in Kujjarapik. Why is this your favourite piece in the collection? Because of the multiple legends and depictions in the piece. 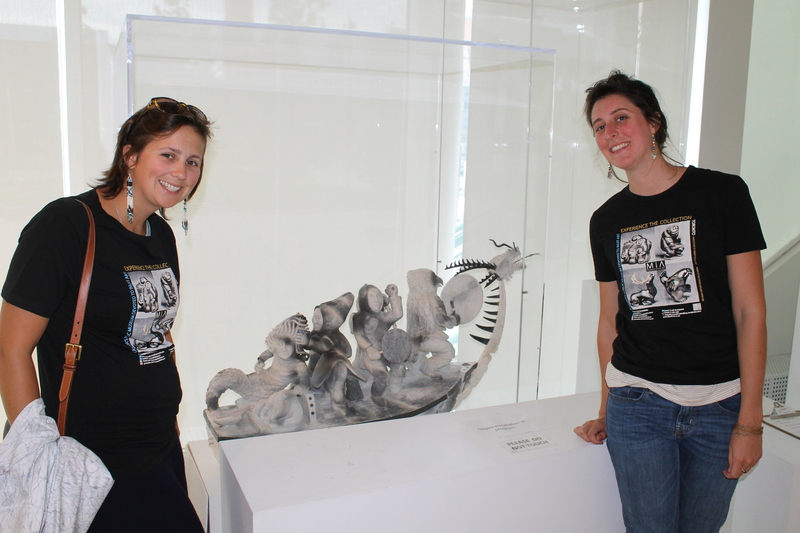 Thank you for visiting Playing Favourites at the Museum of Inuit Art. Please note that with the closure of the MIA in May 2016 this blog will no longer be monitored. Please feel free to use the provided content for educational and personal use.